Singer / songwriter who has been compared to Neil Finn and Paul Simon. CDs "Rivers And Bridges" and "Lights In The Distance" available from iTunes and CD Baby. Excuse me, Chuck, but that'll be 'Sir Liam' to you! Howdy there Liam.... 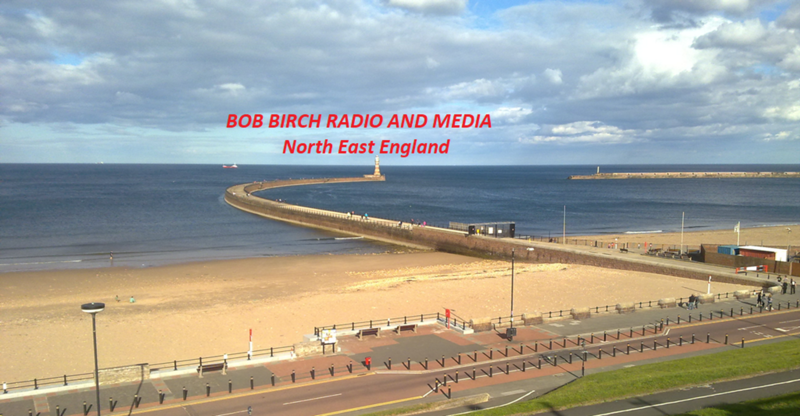 I gotta bit of advice for you.... Watch out for that Bob Birch guy. He goes round telling guys that he can secure them a "knighthood" from the Queen (for a price)...... He still owes me a "knighthood" or I want my money and the two cases of scotch returned!! Fair warning to you... Cheers!